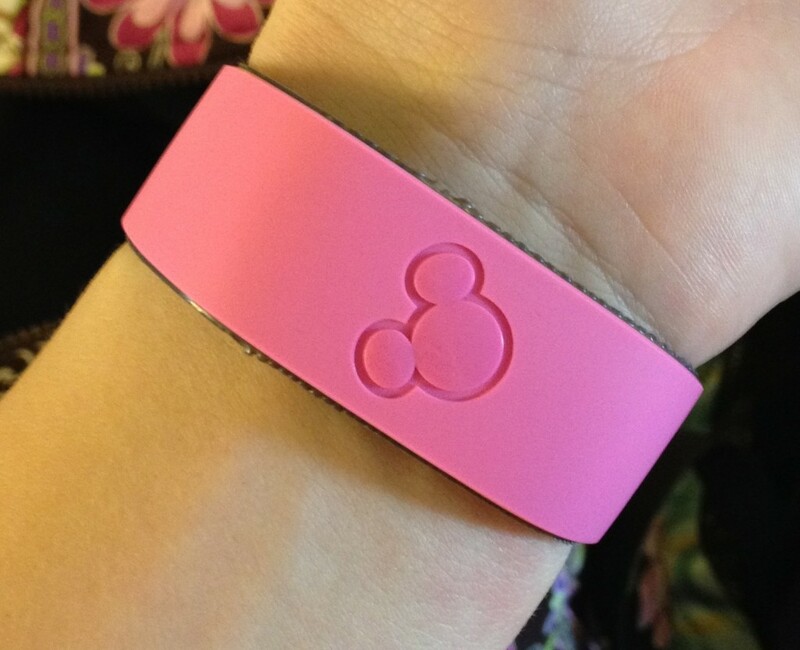 It’s called a “Magic Band”. You register it online and connect it to your Disney account, and then it can be used for park entry, entry to pre-booked rides so you don’t have to queue (called “FastPass+”), payment, picking up photos, as your room key, and all sorts of other convenient features. Note that it has no UI whatsoever – no lights, no buttons. Not even a battery compartment. (It does contain a battery, but it’s not replaceable.) These are specific design decisions – the aim is for ultra-simple convenience. The Magic Band also has range sufficient that Disney can track you around the park. This enables some features which are good for both customers and Disney – for example, they can use it for load balancing. If one area of the park seems to be getting overcrowded, have some characters pop up in a neighbouring area to try and draw people away. But it means that they always know where you are and where you’ve been. My take-away from learning about the Magic Band is that it’s really hard to have a technical solution to this kind of requirement which allows all the Convenient features but not the Creepy features. Disney does offer an RFID-card-based solution for the privacy-conscious which does some of these things, but not all of them. And it’s easier to lose. It seems to me that the only way to distinguish the two types of feature, and get one and not the other, is policy – either the policy of the organization, or external restrictions on them (e.g. from a watchdog body’s code of conduct they sign up to, or from law). And it’s often not in the organization’s interest to limit themselves in this way. O’Reilly Open Source Convention quietly started embedding RFID tags to track attendees movment and put all these RFID scanners at every door and hallway some covertly disguised as plants or put behind signs.